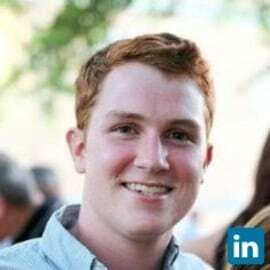 John Plaisted is a Portfolio Manager with Venture Lab, supporting the team’s global portfolio engagement and deal activity from DC.Prior to joining Accion, John was a Senior Associate Consultant at Bain & Company in the Boston and Washington, DC offices. At Bain, John served clients across a variety of industries, including consumer products, retail, industrial goods, and aerospace and defence clients. Previously, John worked at the Center for High Impact Philanthropy in Philadelphia researching trends in impact investing. John has a bachelor of science in Economics from the Wharton School of the University of Pennsylvania.